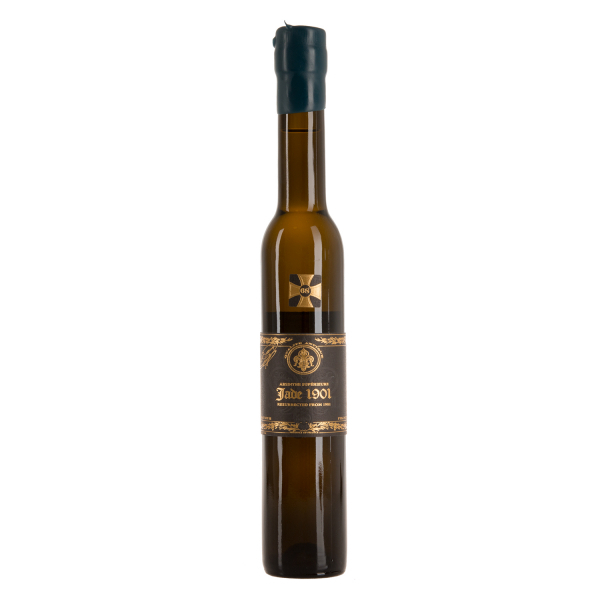 Jade 1901 Absinthe Supérieure represents the second release from Jade Liqueurs that was carefully reverse engineered from sealed antique bottles of one notable brand of the original liquor, of which several intact examples remain in the Jade Liqueurs archive of antique spirits. Jade 1901 Absinthe Supérieure was recreated as a tribute to a widely studied pre-ban Absinthe, as it appeared circa 1901. During the heyday of its existence, the original brand was an object of worldwide export, and was widely considered as a top-tier example of the category. When Switzerland and France enacted bans on Absinthe production in the early 20th century, some of the original distilleries were liquidated. Around this time, the Distillerie Combier in Saumur, France purchased two 1100-liter copper Absinthe alembics from one of the greatest Absinthe distillers in Pontarlier, and installed them alongside eight smaller alembics which had been a part of the distillery since Gustave Eiffel redesigned it in 1894. 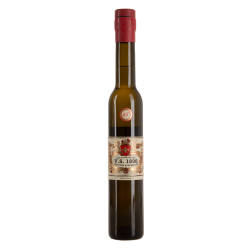 The importance of this history and the authenticity of these ancient Absinthe alembics were of particular important when T.A. Breaux chose the Distillerie Combier as the most suitable venue for distilling the Jade vintage Absinthe clones. Jade 1901 Absinthe Supérieure is a classic vintage-style Absinthe, balanced and crisp, with a stimulating herbal aroma and a smooth, lingering aftertaste that recalls the splendor of the Parisian cafés during the Belle Époque. It should be noted that when a large cache of original pre-ban bottles were discovered in recent times, a few bottles were found to be in a remarkable state of preservation, retaining much of their original color and freshness. Those who have been fortunate enough to taste these were unanimous in their remarks as to the striking similarities between the vintage bottles and the Jade 1901 Absinthe Supérieure pre-ban clone. Related links to "Absinthe Jade 1901"
Customer evaluation for "Absinthe Jade 1901"